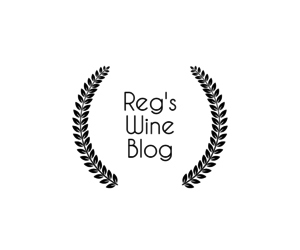 Reg's Wine Blog - Page 7 of 14 - My blog is all about having fun with wine, simplifying the experience, and learning something about the world of wine along the way. Reg’s Wine Blog – Cheap Red Wines for the Holidays, Post # 37, December 21, 2016. Reg’s Wine Blog – 1970 Mouton Rothschild and 1995 Grand-Puy-Lacoste tasting, post #36, December 9, 2016.